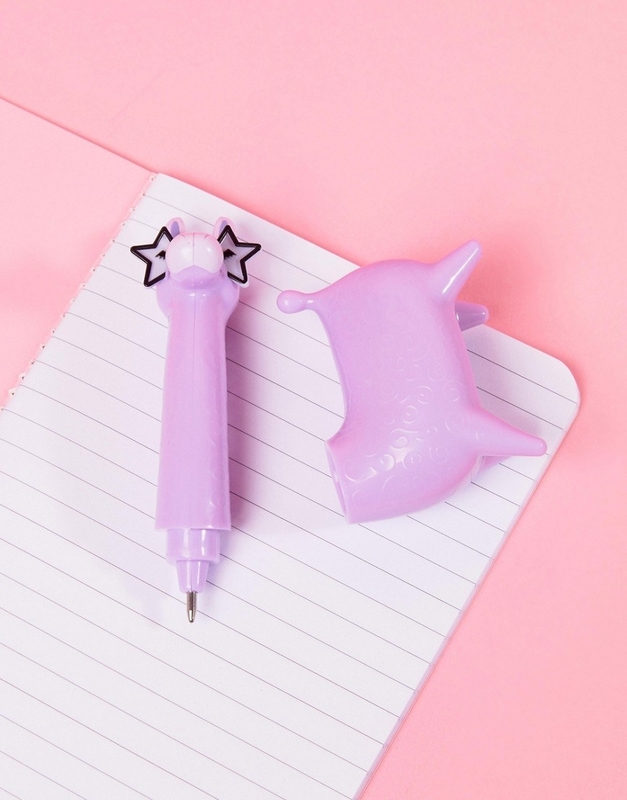 Super cute pens, erasers, tape dispensers, folders, and more stuff to make your co-workers jealous. 1. 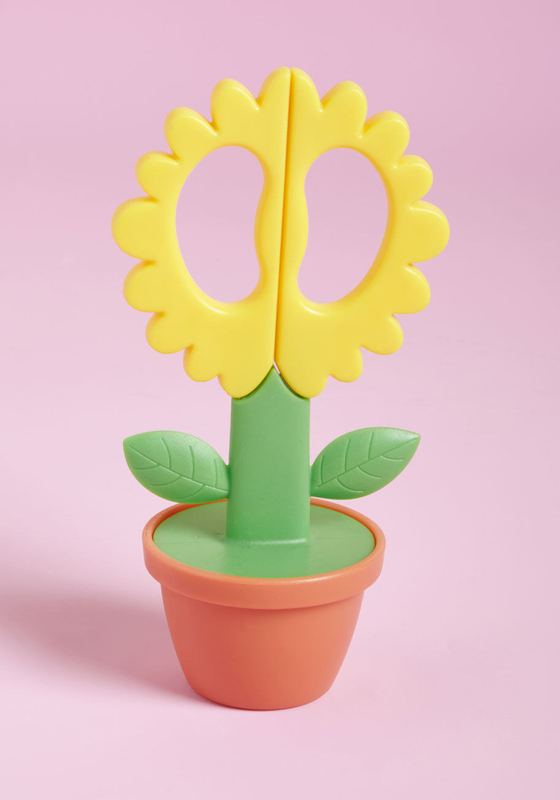 Flower scissors you'll want to ~pick~ over all other shears. 2. A swimmingly delightful mermaid pen that dispenses sound advice like, "make friends with a crab." Click the pen to see a new piece of invaluable advice. There are six tidbits of wisdom in all. Get it from Amazon for $8.14 or Asos for $11.50. 3. 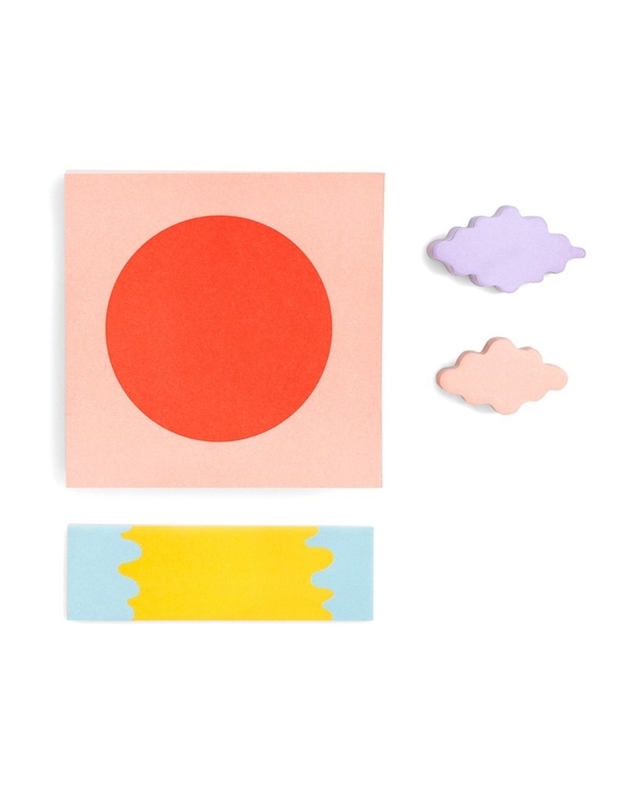 A cheery mini notebook to bring color to your grey mornings. You get a randomly selected cover color. 4. A tape dispenser that is otter-ly adorable. Get it from Amazon for $14.71, Modcloth for $15, or Walmart for $19.09. 5. Succulent patterned folders to turn your filing cabinet into a garden. Get a pack of 12 from Amazon for $14.99 (also available in two other styles). 6. Speaking of filing cabinets, a tiny one to keep your business cards in! What is this, an office for ANTS? 7. An accordion folder with a happy little face on it that kind of looks like you once you get your hands on it. These expandable cuties have five pockets and can fit up to 200 pages. 8. Or a patterned folder for maxing out your kitsch level. Get it from Amazon for $8.99 (available in four styles). 9. 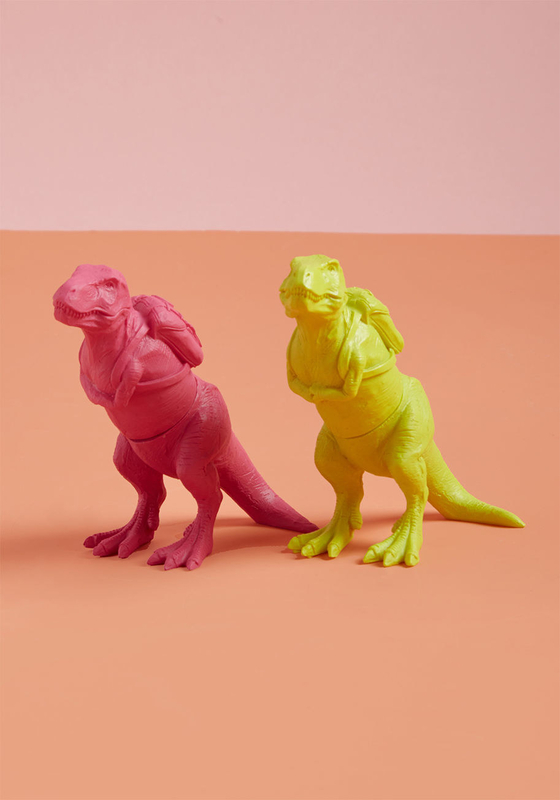 Diligent dino students with backpacks that will be the highlight of your day (because they're highlighters). 10. A tiny jar of doughnut erasers for a sweet surprise on your desk. Get it from Urban Outfitters for $5 or a jar of macarons from Amazon for $9.99. 11. 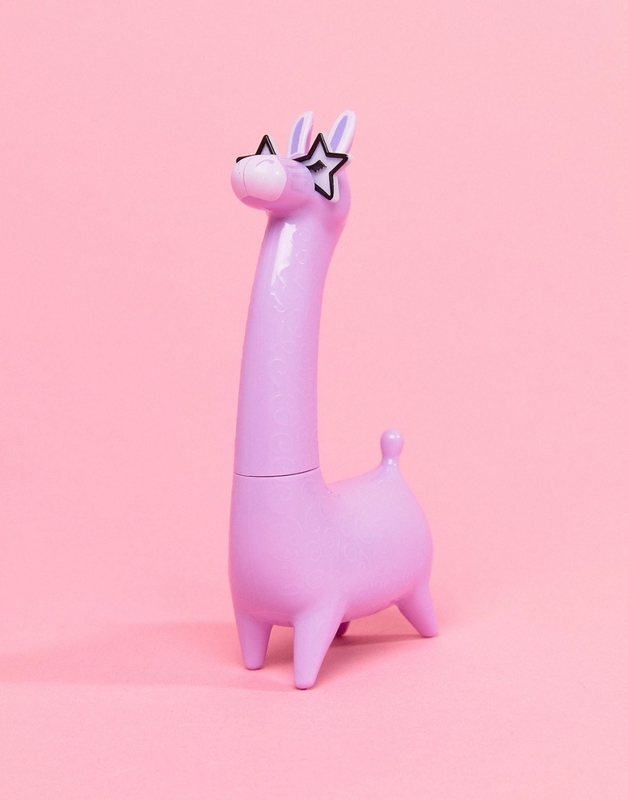 A starry-eyed llama pen that will get "The Llama Song" stuck in your head every time you use it. 12. 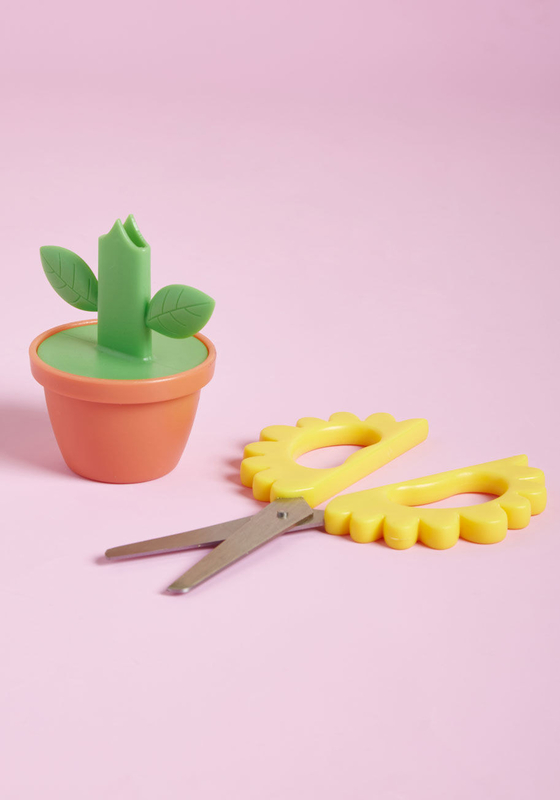 A mint tape dispenser and paper clips for a fresh new office look. 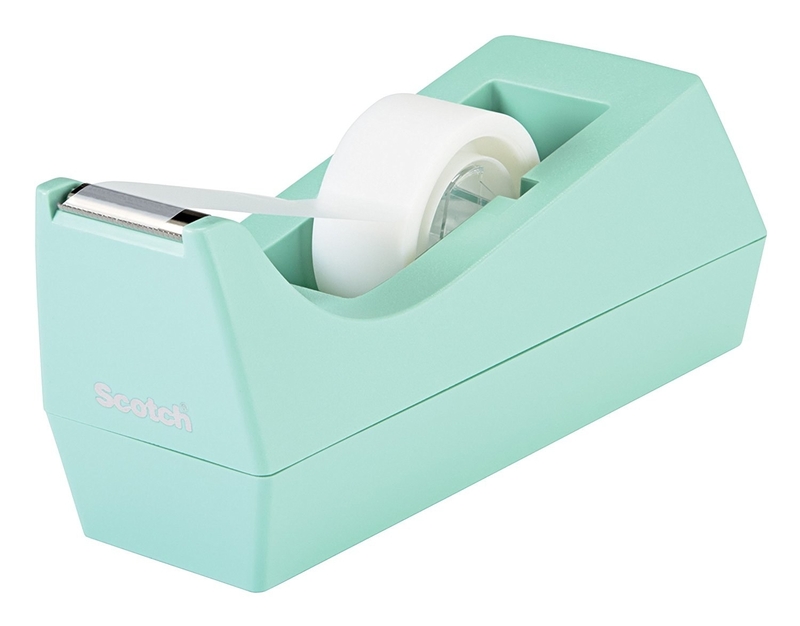 Get the tape dispenser for $10.05 and the paper clips for $6.99 from Amazon. 13. Flamingo paper clips to remind you that your next vacation is closer than you think. Get a pack of 30 from Amazon for $8.99. 14. A rainbow stick notepad that's gonna make a hue-ge difference in your mood when you see it every morning. 15. 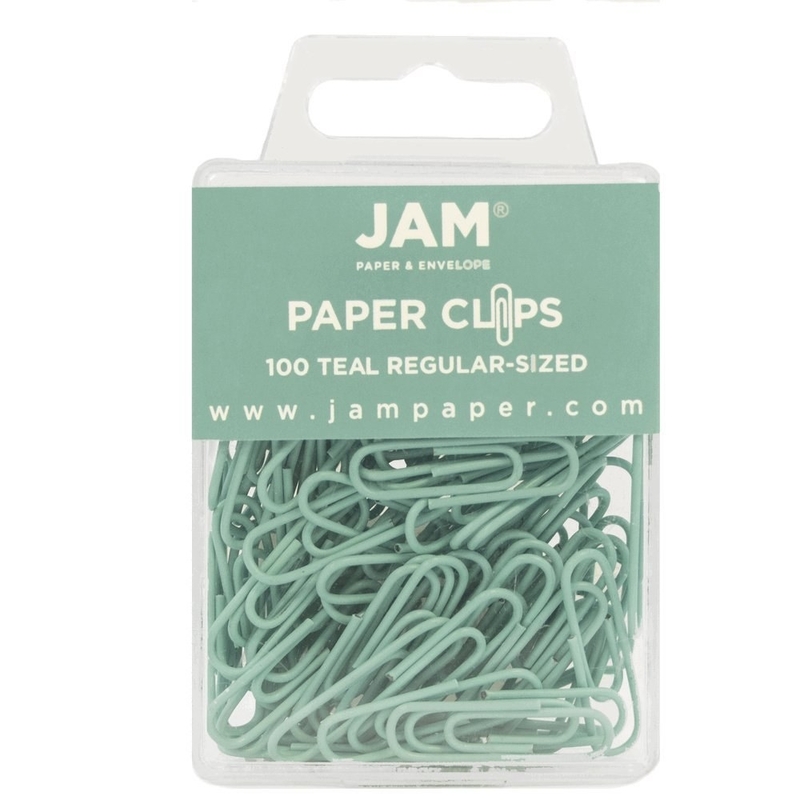 Tasseled paperclips to add a little ~razzle dazzle~ to your paperwork. Get a pack of six from Of a Kind for $8. 16. A four-part notepad that becomes a sunset when assembled. You won't want to ~set~ this down! This set comes with a sun, water, and two clouds. Each has at least 100 pages of sticky notes. Oh and the art is by the badass graphic designer Maddy Nye. Get it from Ban.do for $11. 17. A bear-y nice letter organizer to get all your memos, notebooks, and envelopes in order. Get it from Amazon for $18.29 (also available in elephant) or Modcloth for $22. 18. A pair of cord organizers that will have your coworkers tongue-tied over how cute they are. Get them from Amazon for $7.83+ (available in three styles). 19. 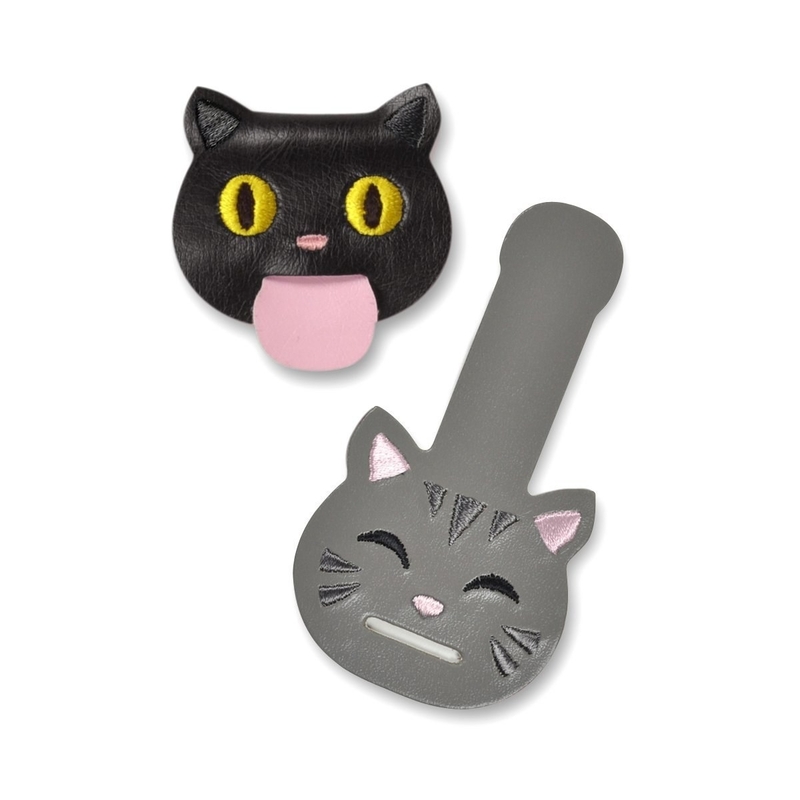 A pack of Totoro push pins for hanging up all your Studio Ghibli fan art. Get a pack of five from Amazon for $8.99 (also available in seven other styles). 20. A sloth tape dispenser with iridescent tape covered in more little sloths (!!!). Honestly if this thing doesn't warm your heart, never speak to me again. Get it from Asos for $19 or Walmart for $13.97. 21. 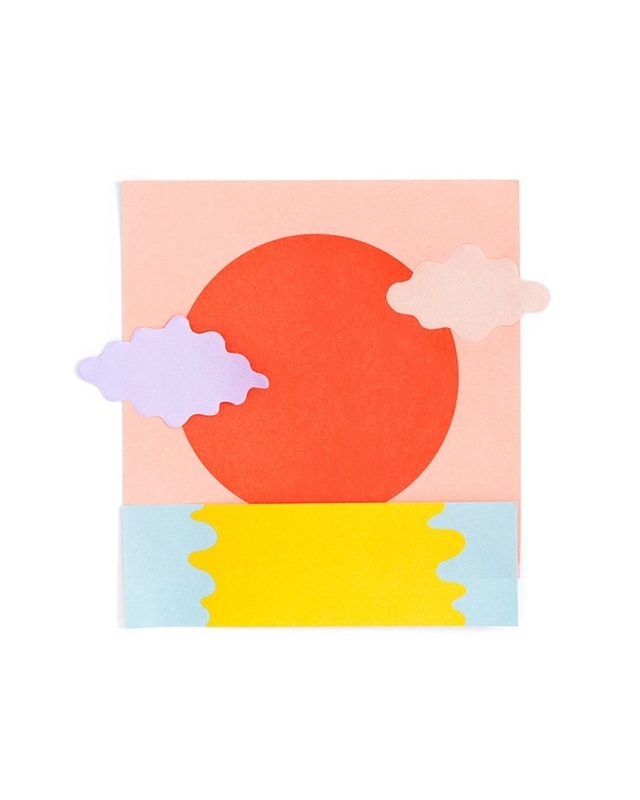 Topography-inspired notepads to elevate your mood when the 4 pm slump hits you. Get it from Of a Kind for $16 (available in two colors). 22. A lil' cactus humidifier, because your office is as dry as the desert. 23. 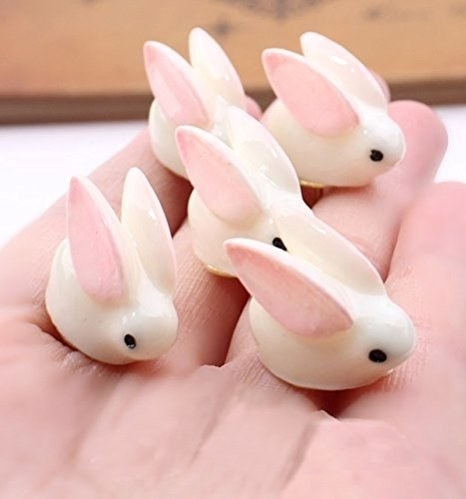 A pack of lil' bun push pins for a very hoppy Monday. Get a pack of 10 from Amazon for $10.95. 24. 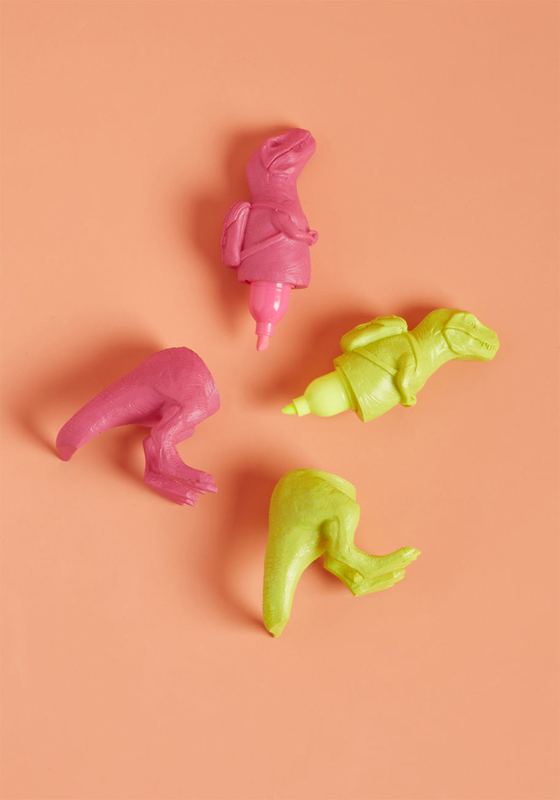 A bunch of animal erasers so you can feel like a zookeeper at your desk. Get a pack of 30 from Amazon for $9.99. 25. Sticky notes shaped like teeny-tiny folders for turning your notebook into a filing cabinet. The pack comes with six colors and 90 notes. It gives your pages color-coded tabs and a place to keep notes. Get it from Amazon for $5.99 (also available in two other styles). 26. A box of popcorn erasers to enjoy while secretly watching a movie in the corner of your screen. Get a pack of 12 from Papersource for $8.95. 27. 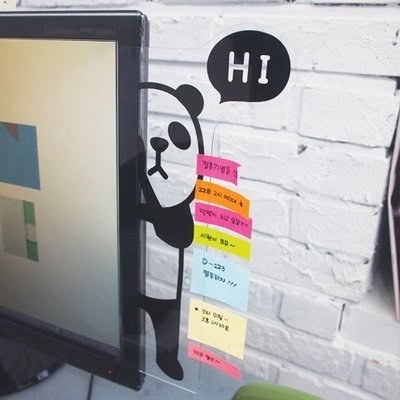 Pawsitively charming sticky notes so you never lose your place again. It's like they're waving to you! Get a pack of 30 from Amazon for $4.99 (also available in 10 other styles). 28. A collection of squishy friends you can squeeze the living daylights out of every time Eric from accounting hits reply all. Promising review: "I love these squishes so much that this is my second order! These squishes are so cute and fun. I have anxiety so these squishes help keep my mind off of things! Not to mention they are absolutely adorable!" —Alisa H.
29. A mug with a surprise cat inside that's the purrfect way to make your Keurig coffee taste better. Get it from Amazon for $12.58. 30. A pack of woodland creature pencils to make crosswords at lunch feel like a hike in the woods. Get a pack of four from Amazon for $6.55 (also available in three other styles) or Walmart for $11.79. 31. A transparent critter that checks up on you and keeps all your notes at eye level. Stick it to your monitor, phone, or window. Get it from Amazon for $10.99 (available in three animals). 32. A mushroom vacuum you can ~power up~ every time you find yourself covered in crumbs after eating at your desk. 33. A planter with some serious personality, so you never have to feel lonely in your cubicle. Get it from Anthropologie for $26 (available in four styles). 34. A delightful set of fruit coasters, mug lids, and snail tea bag holders for getting your tea routine a new look. The set has five cup covers, five coasters, five tea bag holders, all randomly selected. 35. A charming panda mug with a pocket to hold your cookie or breakfast bar. Get it from Amazon for $13.99 or pre-order it from Firebox for $16.59. 36. Pink, clear desk drawers for all your tiny odds and ends that might get lost in the black hole of your other drawers. Get it from Amazon for $15.99 (also available in 15 other colors). 37. Pawsome cat bookends to keep all your tomes upright. 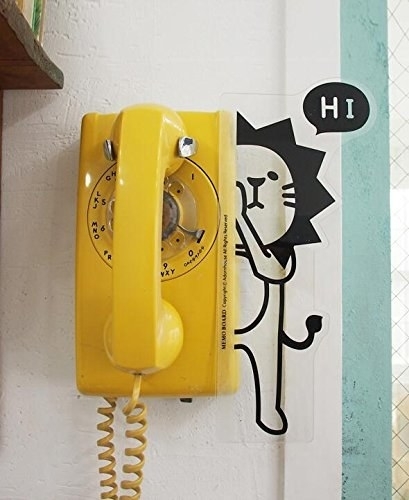 Unlike your real cat, who's still in trouble for knocking your notebooks into the trash. Get it from Amazon for $12.99+ (available in three colors; also available in bunnies). 38. Watercolor washi tape for the dreamiest scrapbooking ever. 39. Tiny poop pencil sharpeners that will delight your inner child (or you real child if you work from home). Get a pack of four from Amazon for $5.99. 40. And some Garfield pens so you know you're not alone in your Monday dread. 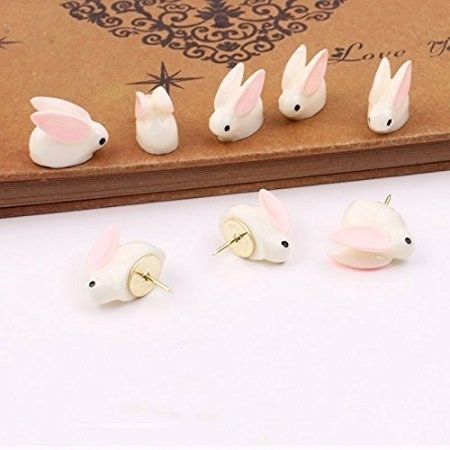 Get two from MyKawaiiCrate on Etsy for $3.49. The carpool to work is gonna be so much more exciting now. 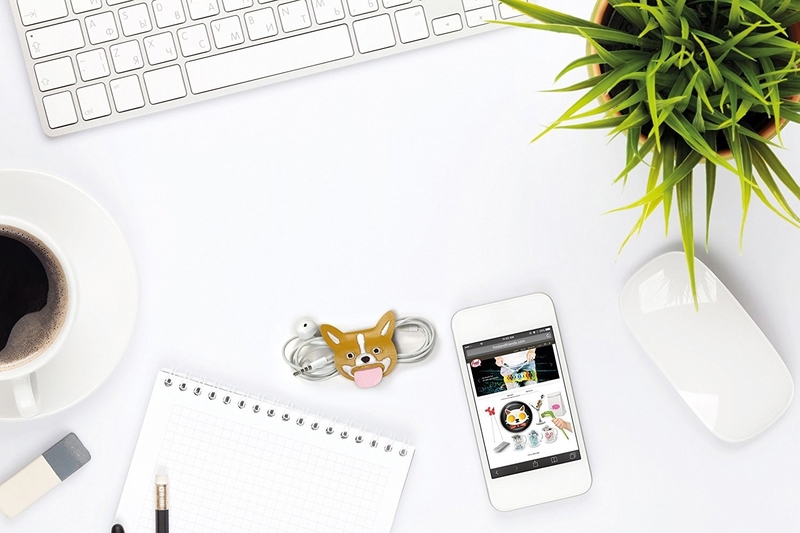 Check out more cool and inexpensive desk stuff and make your co-workers jealous.